Cats are 80% from the 3, but 50% from the line, that stats a little backwards. So, does Lauri and Zo start the 2nd half? 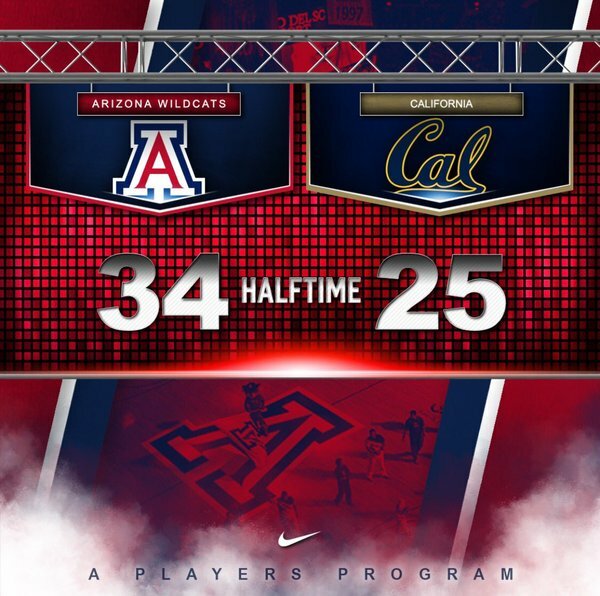 Arizona is shooting 52 percent and has just 1 turnover at half, but can't shake Cal. The Bears can punch it out with anybody. HOLY COW! PJC just threw one up at the buzzer from half court and was fouled. He'll shoot 3. PJC with the runner right before the shotclock expired. The refs will review the previous play. By the way, Kobi is the first Wildcat in double figures. He's got 10 points. 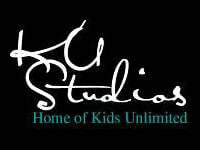 In the last minute Kobi Simmons has 5 points and an assist. Cal calls a timeout here. 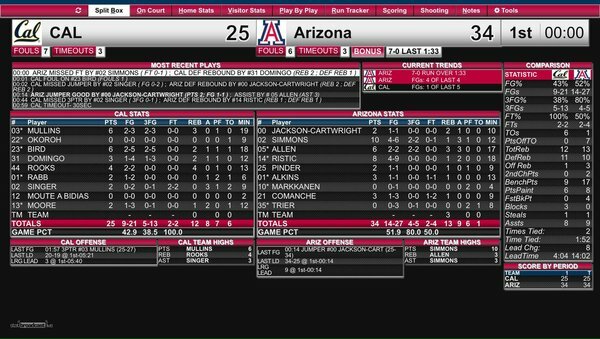 Arizona leads 32-25 with 59.7 seconds left in the half. Arizona is taking this game over. Just went up 32-25 with less than a minute to go. Kadeem to Kobi on the fastbreak and McKale goes absolutely BONKERS. NO. WAY. That was absolutely incredible. Kobi just threw up a prayer as the shotclock expired and the prayer was answered. Miller takes a timeout here. Arizona leads 25-22 with 2:28 left in the first half. Lauri Markkanen with 0 points and one shot attempt, just as it was drawn up. Neither Trier nor Markkanen have played since they picked up two fouls. Sam Singer shooting two for Cal. Walton needs to tone it down ... no more split screen. Let's watch the game. Believe it or not, Dusan is tied for most Arizona assists. He's got two. Doesn't have any rebounds, though. Good things happen when the Cats drive! Ristic leads the Wildcats in scoring with eight points. At the media timeout, Arizona leads 25-20 with 3:40 left in the first half.